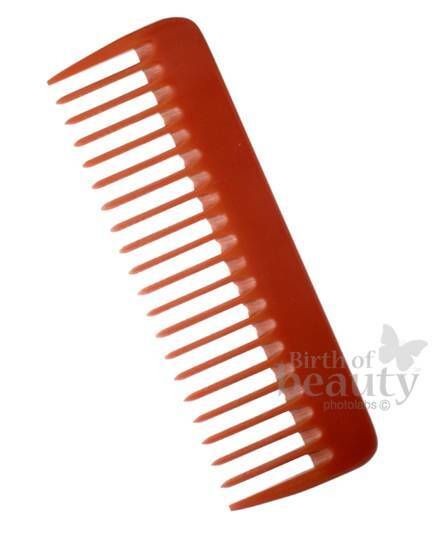 The Nubone 320 comb measures 7" * 2 1/4". 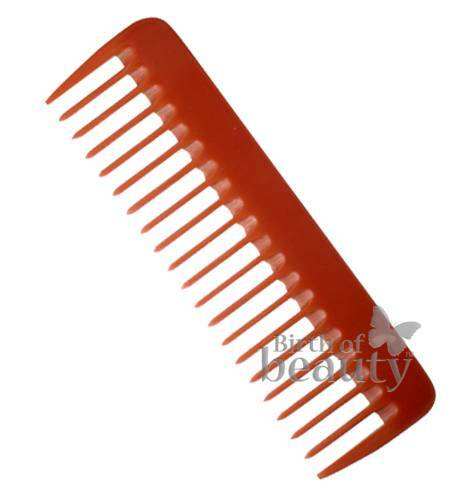 Rake Comb with 21 teeth for detangling wet or difficult hair. The teeth are 1.5" in length making them ideal for penetrating thick or difficult hair. Also good for safely combing through wet hair. Also good for safely combing through wet hair. 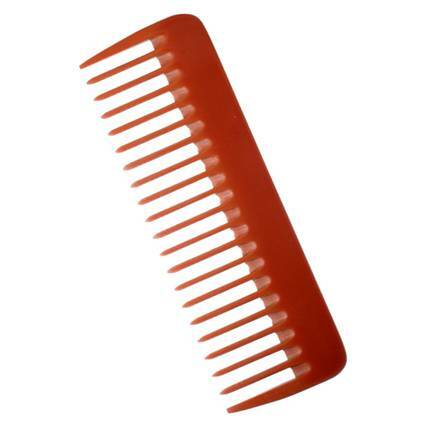 Each NuBone comb is hand crafted from 100% organic resins. Every handle, tail, and tooth is hand sanded and polished to an exceptional finish. This exceptional finishing means NuBone combs will not tear or snag the hair. The Nubone material is hard and smooth just like bone, and can be hand carved, sawed, and polished to imitate all the unique features of bone. They are also completely anti-static, and can be used with hot implements without fear of damage.